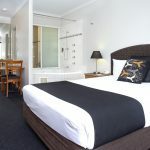 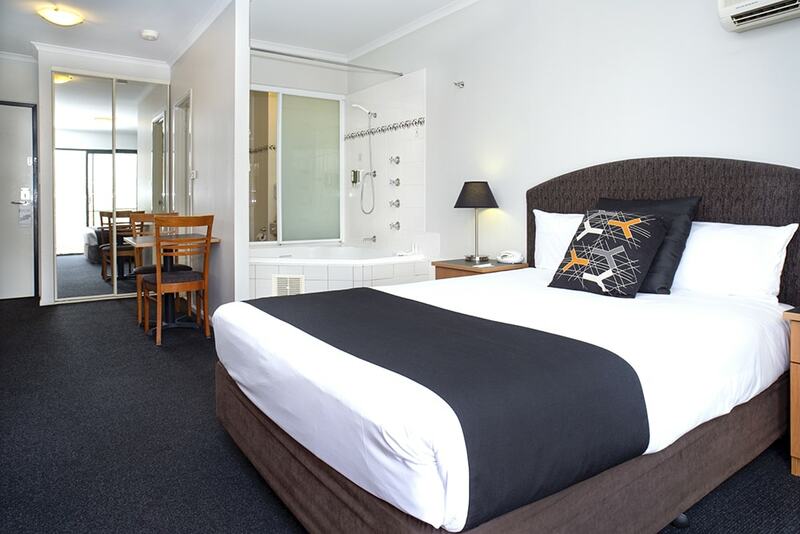 If you like some extra space or want to spoil yourself, the Alpha Spa Suites boast a spacious floor plan with a Queen Bed and balconies that offer expansive views across the Brindabella Ranges, you can relax indoors or out, and soak up the tranquil country atmosphere. 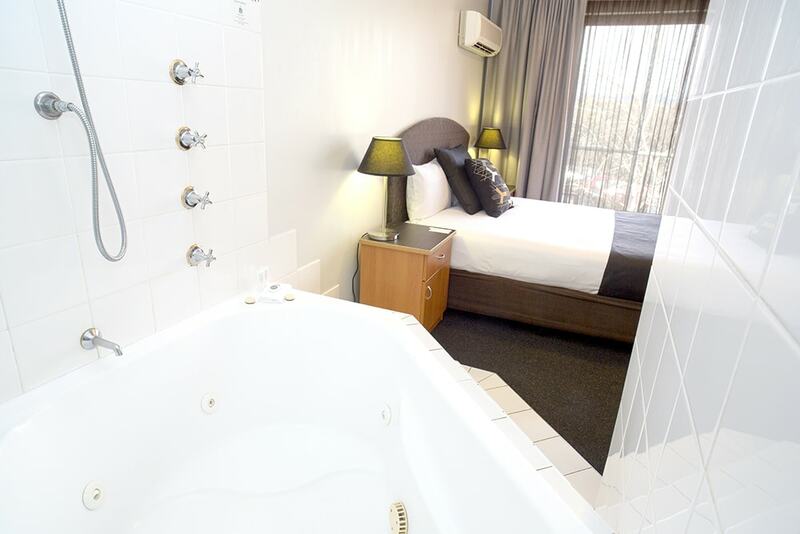 Alpha Spa Suites include every convenience for a comfortable stay including; luxurious spa, bathroom amenities, in-room dining, and a daily room clean. 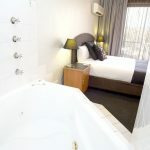 Accommodating 2 people, Alpha Spa Suites are perfect for a romantic break.